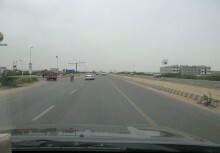 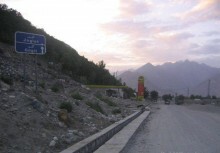 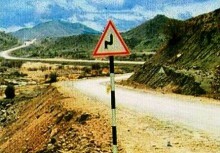 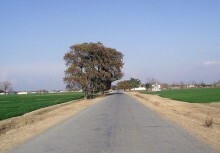 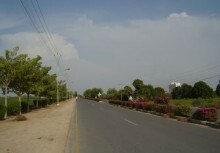 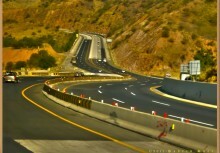 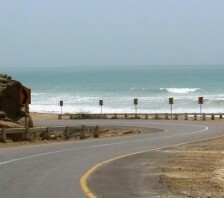 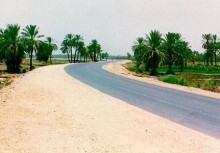 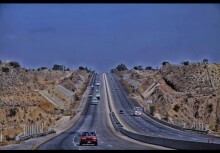 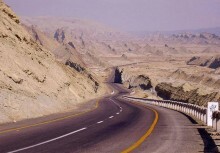 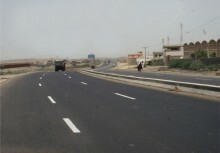 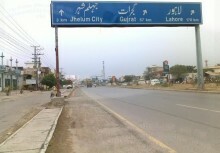 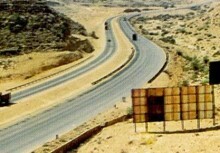 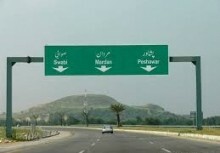 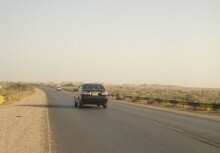 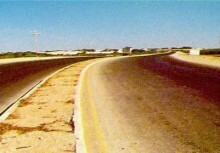 Makran Coastal Highway connects Karachi to Jiwani via Pasni up to Iran border with a view to connect Pakistan coastal cities with Bunder Cashbahar Zahidan Road in Iran. 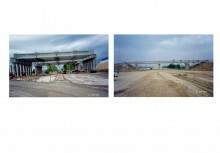 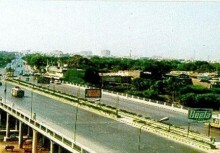 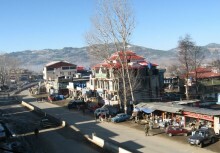 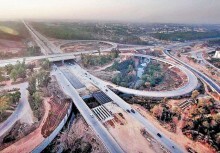 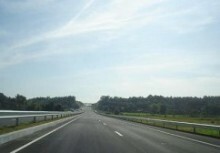 It will serve as a transit traffic route. 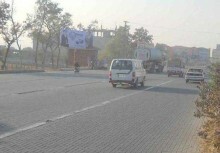 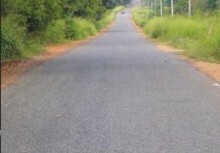 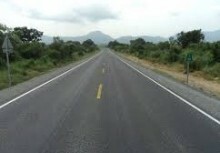 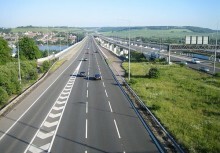 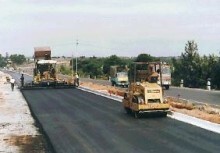 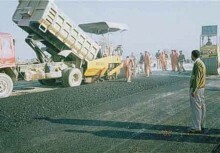 It is a two lane 7.30 meter wide asphalt pavement highway with 2.50 meter treated shoulders on each side. 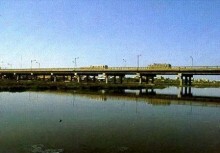 There are several bridges & box culverts along the route. 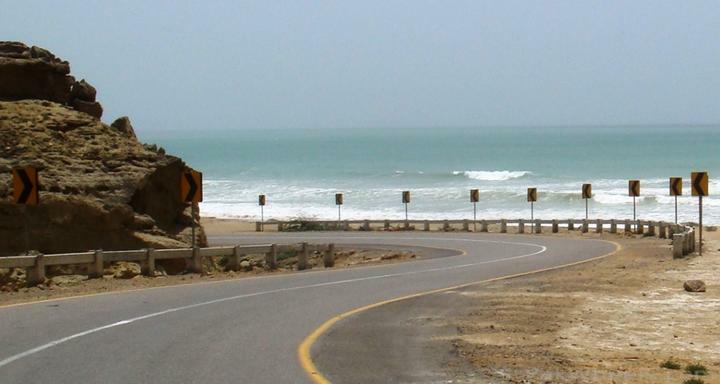 ECIL is responsible for construction supervision of Pasni - Gwadar (132 km) Section of Makran Coastal Road Project.